We will reply you within 12 hours in working day. ARE YOU A DIRECT MANUFACTURER OR TRADING COMPANY? We have own factory and 2 CNC machining factories,we also have our own international sales department. 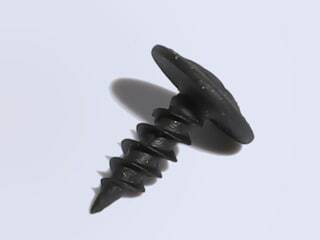 Sheet Metal Screws Suppliers produce and sell all by ourselves. WHAT PRODUCTS CAN YOU OFFER? We focus on fastener and hardware tools. WHAT APPLICATIONS DO YOUR PRODUCTS RELATE TO? Our products cover a wide range of build material and wood fastener ,hardware and so on.